During the school week I’m tired when I get home. While I love to have a home cooked meal, I usually like to make ones that don’t require a lot of work. My theory is the quicker the better as long as the meals are delicious and packed with flavor. 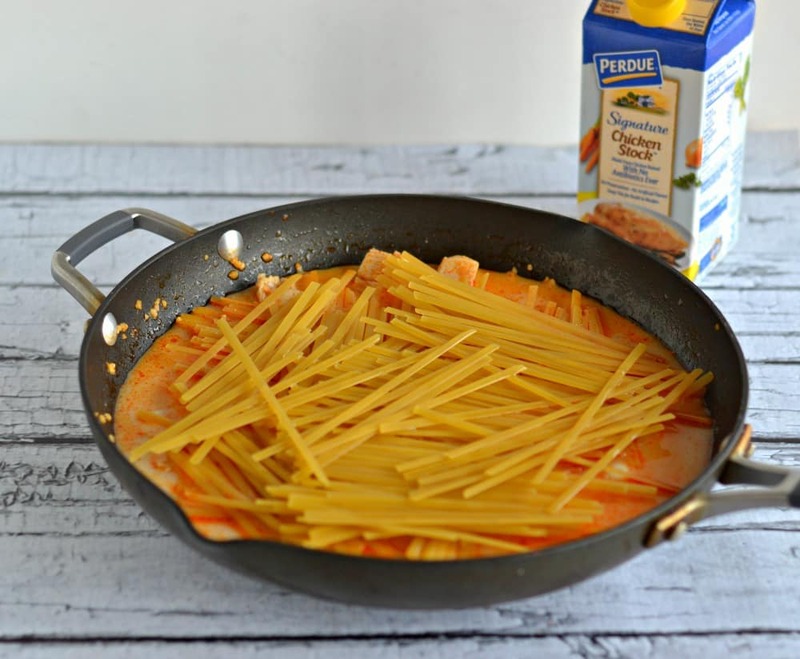 So when I found PERDUE® new signature refrigerated chicken stock in the refrigerator case at the market I couldn’t wait to incorporate this flavorful stock into a quick and easy weeknight meal. Once I had the chicken stock I began forming a recipe in my head. I though some type of chicken and pasta would be filling and easy to make. My husband really likes buffalo chicken so I wanted to incorporate that into the recipe as well. I ended up making One Pot Buffalo Chicken Alfredo. The cool thing about this recipe is that everything is made in one pot so not only is it easy to make, but there’s only one pot to wash at the end of dinner. 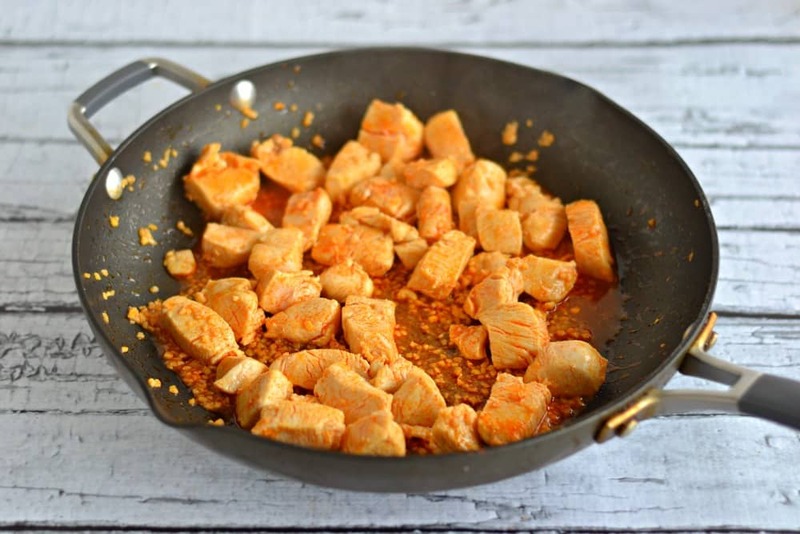 In order to make the dish the chicken is first cooked in the skillet along with the hot sauce to give it some flavor. Then the Perdue signature chicken stock and milk is added to the skillet. There’s no water involved in this recipe. This allows the pasta to soak up all the delicious flavor from the chicken stock which really makes a difference in the sauce. Next the pasta is added along with some seasonings. The mixture is covered and boils for about 13 minutes and when the lid comes off dinner is just about ready! I added in some parmesan cheese, parsley, and another splash of hot sauce and then dinner was ready to go. This meal is just awesome. 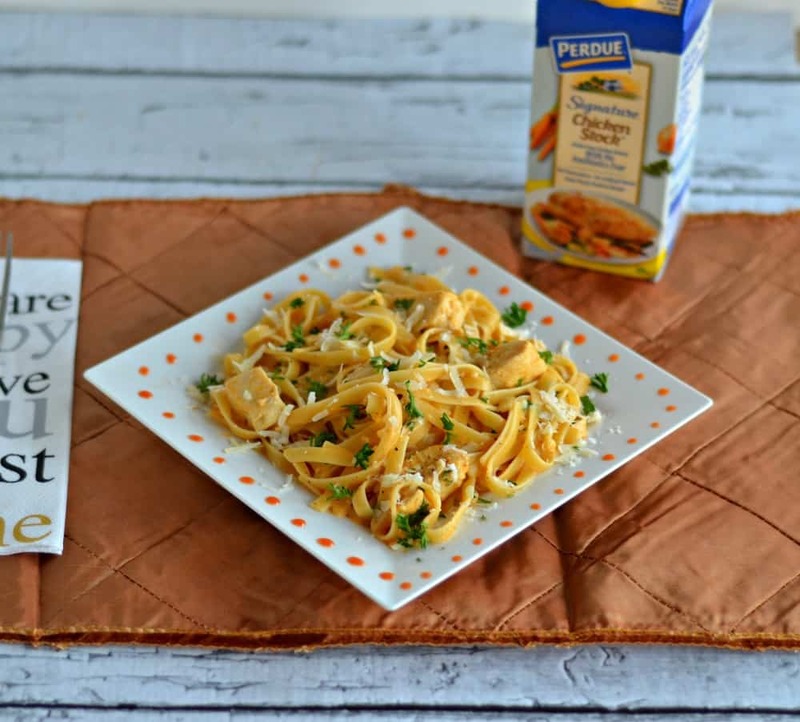 The pasta is cooked perfectly and has a lot of flavor from the chicken stock. The sauce has a light cheese flavor and coats both the noodles and the chicken. The buffalo sauce really gives the pasta a nice kick. 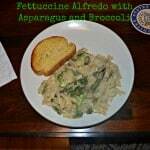 My husband and I both enjoyed the convenience and the delicious taste of this easy weeknight pasta dish. 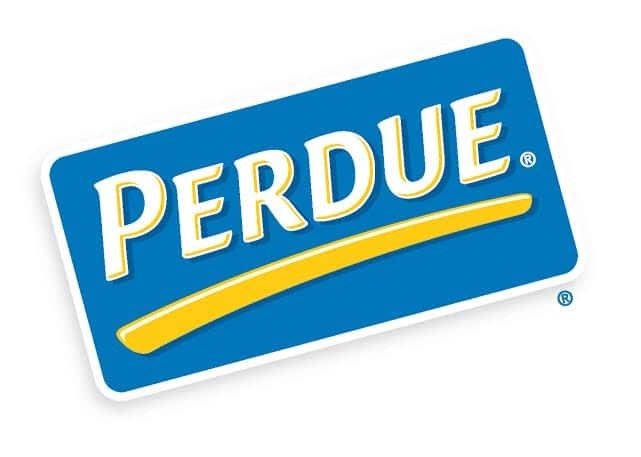 Are you interested in learning more about Perdue? Learn more about Perdue, including The Perdue Way, Where to Buy, Recipes and Tips From the Kitchen, at http://www.perdue.com/ . Join the Perdue Crew to get some pretty sweet rewards. http://www.perduecrew.com/ . To find more easy and delicious #WeekdaySupper meals made with Perdue signature chicken broth follow THIS Pinterest board. 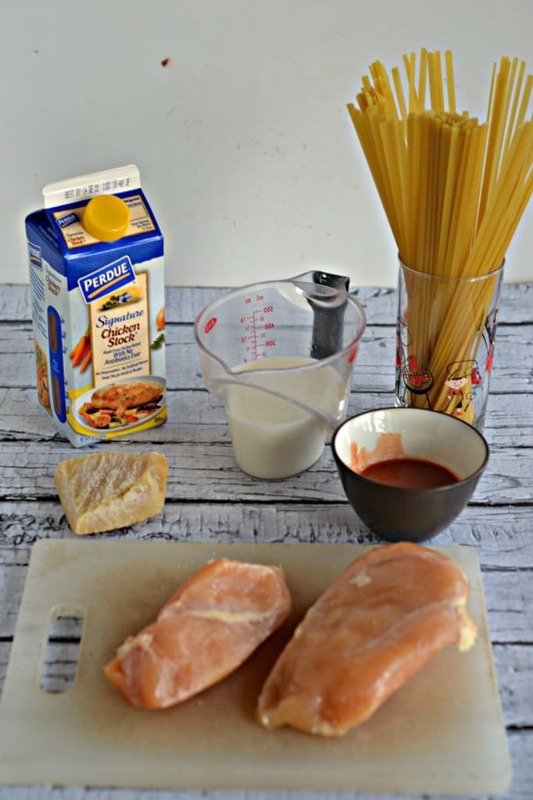 Creamy Alfredo and spicy Buffalo Chicken served together in one fabulous weeknight meal. Heat the olive oil in a large skillet over medium heat. Add in the chicken and 2 tablespoons of buffalo sauce and cook for 5 minutes. Stir in the garlic and cook for 1 additional minute. Gently pour in the chicken broth and milk, mixing well. Break the pasta noodles in half and add to the pot, stirring gently to combine. Sprinkle in the black pepper and nutmeg. Cover the skillet and bring to a boil over medium high heat, stirring occasionally. Reduce heat to medium low and simmer for 10-12 minutes, stirring occasionally, until the pasta is cooked completely. Remove the lid and stir in the remaining buffalo sauce, ⅓ cup of Parmesan cheese and 2 tablespoons of parsley. Cook for an additional 2 minutes or until everything is well combined. Serve with remaining Parmesan and parsley. I received PERDUE® Signature Chicken Stock from Perdue in conjunction with a sponsored social media campaign through Sunday Supper LLC. All opinions are my own. 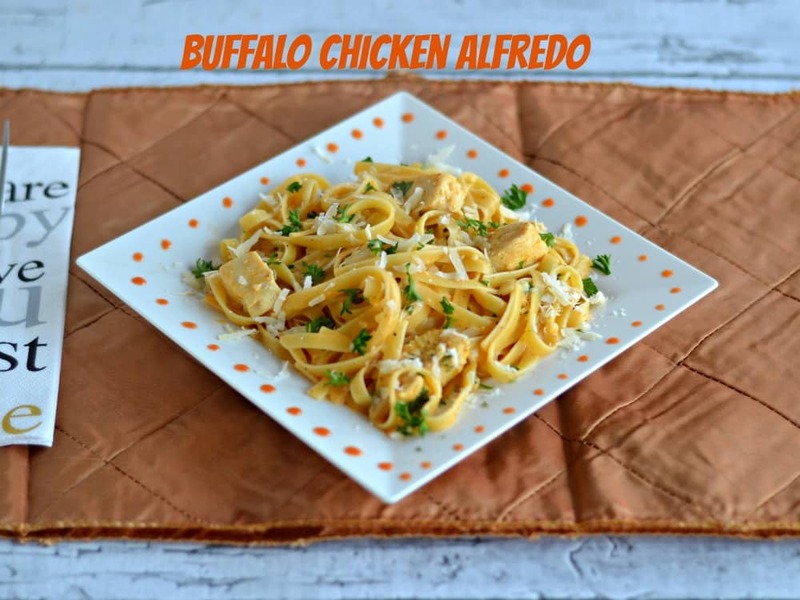 I love the idea of Alfredo with a hint of buffalo sauce! Definitely my kind of spicy pasta dish!! I LOVE the fact that you made this dish in one pot! Such a great meal idea…. Looks great! 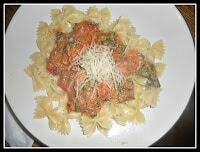 I like to wrap up the week with a quick & tasty pasta dish. Pinned to my “recipes to try” board! The whole one pot deal just makes it that much better! This sounds great, pasta is my all-time favorite food and I love buffalo anything! Same here! I could eat pasta everyday of my life and the buffalo sauce just makes it better. Holy yum! 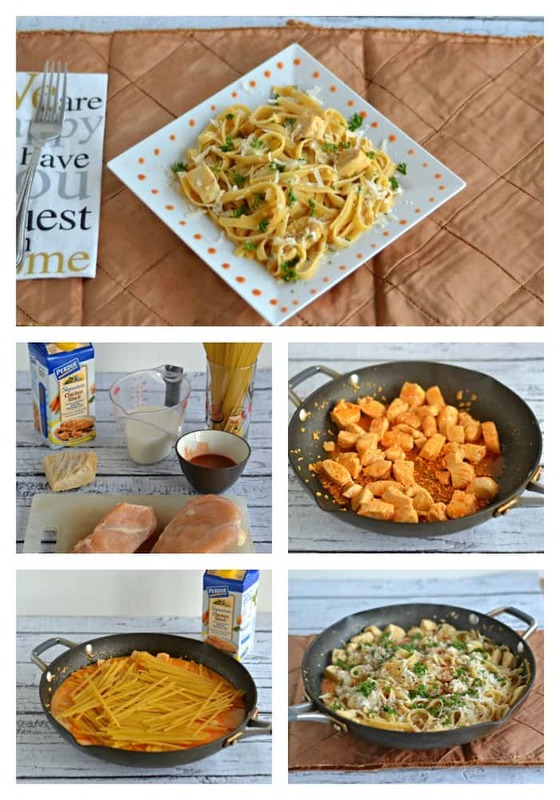 I love buffalo chicken alfredo, that looks super yum and one pot meal is the best. I already have this on my list to make! 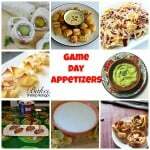 What a fabulous dish, you had me at Buffalo! This looks like a delicious recipe! I love Buffalo everything, and I especially love that this is cooked all in one pot! Such easy cleanup! My husband will love this meal. Thanks for the recipe! I have this on my meal plan this week! Can’t wait to make it! I’m so glad! 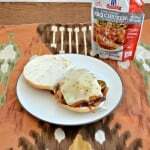 It’s such an easy but tasty dinner!